There are four upgrade classes – Attack, Defense, Tech, and Mobility – and you can have one active upgrade per class. Remember: just because you've unlocked an upgrade, that doesn't mean it's active – you'll need to activate it in order to put it to work. Most upgrades are a tradeoff – they'll boost one stat while reducing another – while a few, typically deeper into the upgrade path, will give you a straight boost. 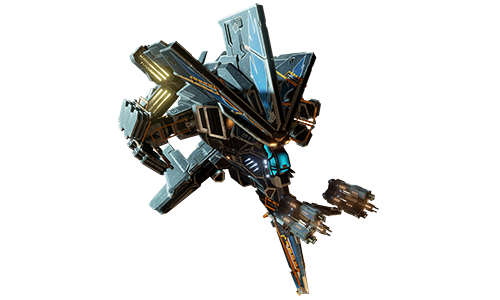 This means that there's not really any must-have set of upgrades for any particular ship, and we recommend that you get a feel for the way each ship behaves, decide what you feel needs improving, and upgrade accordingly. One good rule to follow when looking for a Defense upgrade, is to check whether a ship is packing more in the way of shields or armor, and ramp up whichever you have more of; because upgrades work on a percentage basis, you'll end up with a lot more of your more powerful defense system, while losing less of your secondary protection. Change your mind? Change your upgrade. And when it comes to upgrading your primary weapon, you'll need to think about what you need most from it; are you happy enough with your aim that you can increase damage per shot at the expense of rate of fire, or would you rather have faster but less powerful guns so you can increase your chance of hitting something? Or do you tend to overheat your guns regularly, leaving you in need of an improved cooling system? These are all things you should bear in mind when it comes to upgrading. 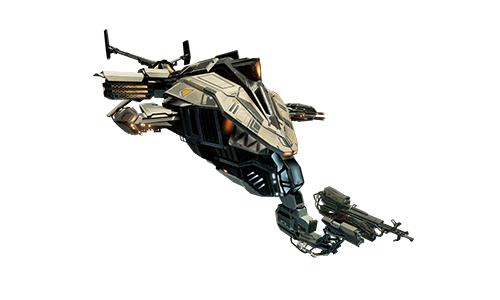 Also remember that you can change your upgrade loadout at any time; in a game of Extraction you might want to put everything you can into speed and capacitor size so that you're not left hanging when you grab that relic, while in Carrier Assault you'll probably prefer to concentrate on maximizing your offensive and defensive capabilities. And of course, if you apply an upgrade and really don't like the way it turns out, it's easy to switch to something else. If you're not really a stats person, though, merely deciding which upgrades to go for can be a bit tricky. 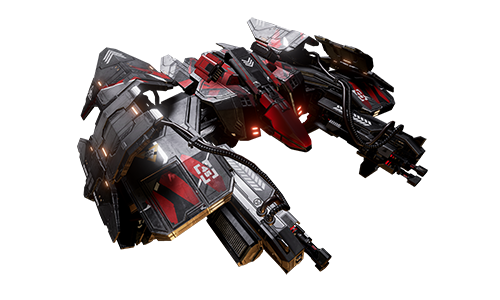 Thankfully Chessur has already crunched the numbers for the Assault and Heavy classes and worked out the best upgrades for each ship (often expressed in very forthright language – be warned). We've followed his lead and come up with some suggestions for Supports and the Shadow; we can't guarantee they'll be the best ones for you, but they should all give you a decent performance boost, and help you decide how to spend your XP between battles. 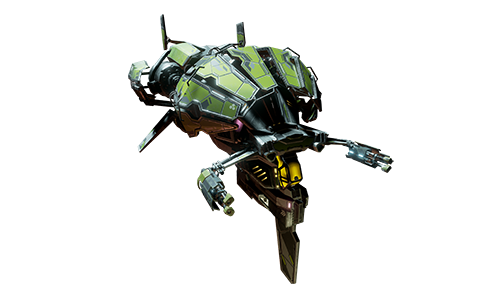 Give your Wraith a bit more damage per shot, and tune your ECM so that it doesn't quite as long but it's available more often. It's easy to cook a Jackal's guns, so make those shots count. Augmented Ignition really helps in those tight corners. 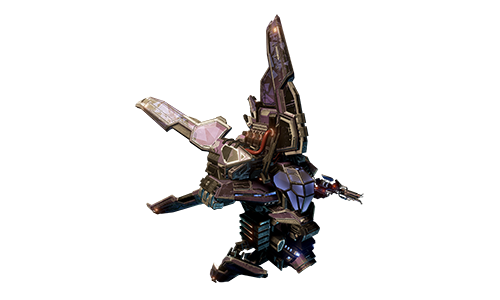 Pump up your firepower and be ready to move when it matters with a shorter Dash cooldown and exta capactitor. 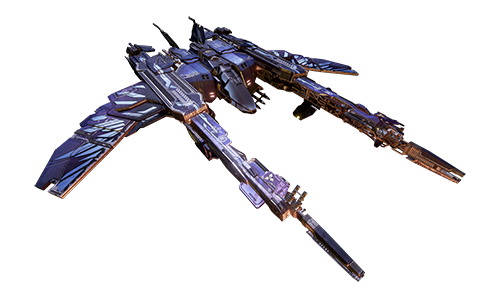 Give your missiles a whopping portion of extra damage, boost your ECM and turn up your top speed, and your Yurei's a whole new ship. 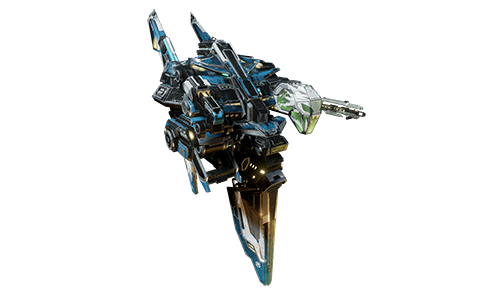 Like the Jackal, the Scarab's prone to overheating; Cooling Bonds will help you to fire for longer, while Cooling Dampeners bring your Micro Warp Drive cooldown down to just 12 seconds. Cool your guns, grab some extra capacitor and tune up your sonar to catch any unwelcome Shadows, and your Corvus is good to go. 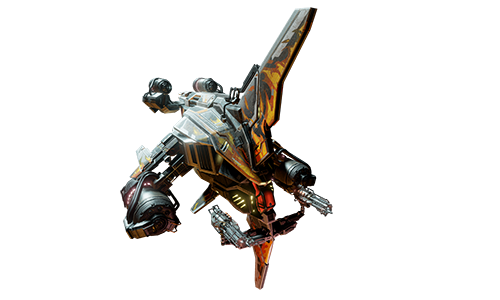 The Hydra's not fast, so increasing its top speed is a must. Even then it's still not quick, so boost your armor and improve your ECM cooldown. 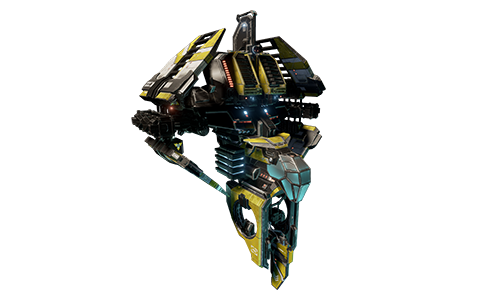 The Vulcan's already a beast; whack up its fire rate and buff the cooldowns on its self-repair and MWD and it becomes pretty unstoppable. 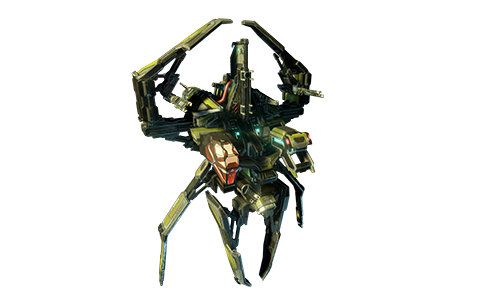 You can't have more spiderbots, but you can ramp up the Banshee's shield-stripping powers and follow that up with extra phaser damage. 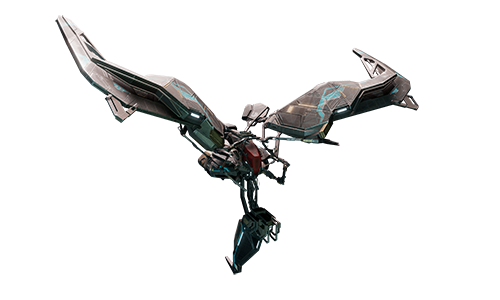 Enhanced Coils will add 10 per cent damage to the Medusa's pulse cannon, while Enduring Pulse means that its EMS is available more often. 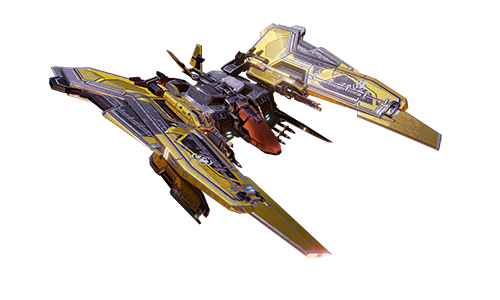 The Nagi's another ship that benefits from cooling on its carbine, and you can recharge hulls faster with Lock + Repair 2. Bring extra confusion to the battlefield by making the Kirin's HUD Scrambler last a little longer, and being able to fire more while those enemy ships work out what's going on. Getting the right cloaking is what really matters here; Liquid Ghost means you're cloaked for less time, but it's available more often, which makes sense to us. Those are our upgrade suggestions; try them out and let us know if you work out even better combinations. 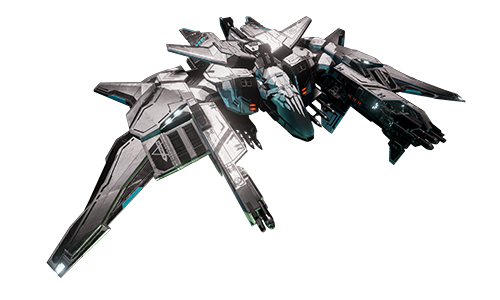 Remember that once you've unlocked all your upgrades, you can transfer XP to other ships, but at a cost; better to earn XP directly in the ship you want to upgrade. And no matter how you upgrade, bear in mind that the best way to survive in combat is to fly safe!